I went to the Manchester Beer and Cider Festival last night, in its new home at Manchester Central. I was a fan of the velodrome where the festival was held for the last two years. I enjoyed the unique experience of drinking a pint while watching bikes flash past you on the track above. Many of the teething problems of the first one (accessibility for disabled drinkers, lack of seating and beer shortages) were largely addressed at the second, but the cycling team who are its main tenants effectively kicked us out and CAMRA was forced to look elsewhere in Manchester. I can't think of anywhere more iconic that CAMRA could have picked than Manchester Central. It's a Victorian former railway station and the arching iron roof reminds you a bit of Olympia where the Great British Beer Festival is held. Another similarity to the GBBF is the addition of brewery bars from local breweries including Marble, Bollington and RedWillow. The January beer festival in Manchester is replacement for and in many ways a continuation of the National Winter Ales Festival which was held here for much of the last decade before moving to Derby. That's probably the reason I often end up drinking beers in that category such as dark milds, stouts and strong ales, this year mainly from the brewery bars, but also the porter just launched as part of Robinson's range of White Label one-off brews. I'm going again tomorrow and already have a list of other beers I want to try, at the top of which is the Batham's Bitter I didn't get round to yesterday. 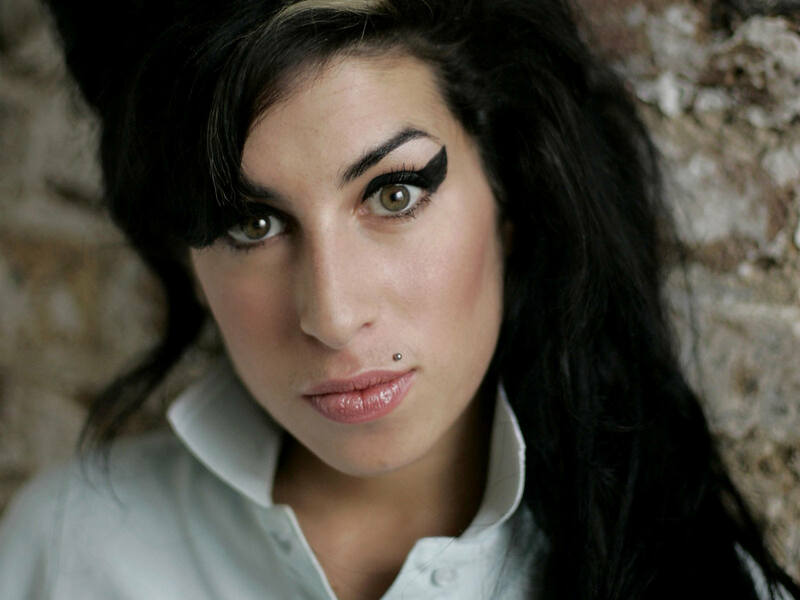 I watched the film Amy the other day, about the singer Amy Winehouse who died in 2011 aged 27 from heart failure as a result of alcohol and drug abuse. Not many people come out of the film well, from her father whose desertion when she was a child seems to have triggered her later emotional problems to her husband who got her hooked on heroin and crack and the paparazzi and tabloid journalists who hounded her until her death. The only people who emerge with any credit are her first manger Nicky Shymansky and her schoolfriends who tried to help her and the singer Tony Bennett with whom she duetted not long before she died. I can remember the first time I heard Amy Winehouse, on a pub jukebox singing Rehab. I was convinced it was a sixties soul record before the person I was with put me right. I first heard Pinker's name when I did a part-time course in teaching English as a foreign language at Manchester College of Arts and Technology twenty years ago. Along with Noam Chomsky and Stephen Krashen, he's a leading academic in the field of language acquisition theory. "enormity"), the minefield of "lie, lay, laid, lain", the singular "they" for men and women, and whether to punctuate quotation marks the American way "like this," or the British way "like this". 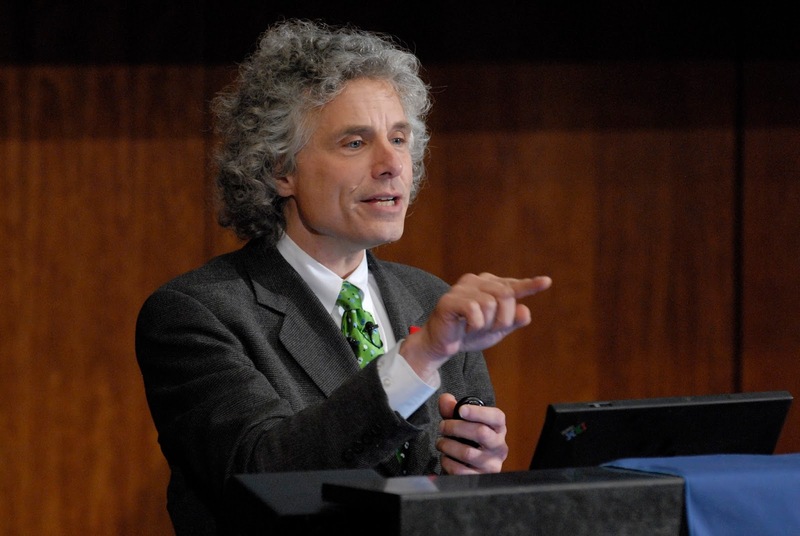 Pinker prefers the latter, dismissing the former as aesthetic fussiness by printers, and is pretty liberal when it comes to things most grammar experts frown upon (splitting infinitives and misusing "less"/"fewer"). It's a handy book for anyone who regularly attempts to turn out decent English prose, whether on a blog or elsewhere.